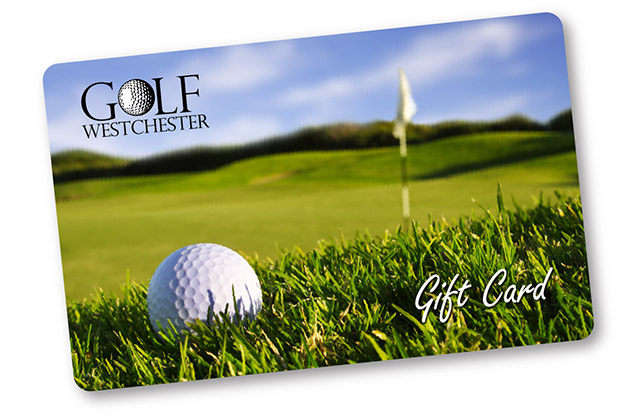 Westchester County golf gift cards are available for use toward greens fees and cart rentals at all six county golf courses. Golf gift cards can be charged (add value) by using a Visa, Mastercard or American Express credit card. To order, call (914) 231-4575. Download and print the order form for the gift card or pick one up at any one of the county-owned golf courses, Monday through Friday, 8 a.m. to 4 p.m.